Codename Panzers: Cold War Demo Released! Atari has released the demo version of the upcoming Codename: Panzers game. You can download it from the official Cold War website. Or read about the game in the Atari website here. Cold War will be released on 13/03/2009. You can discuss the game in the Forum section. 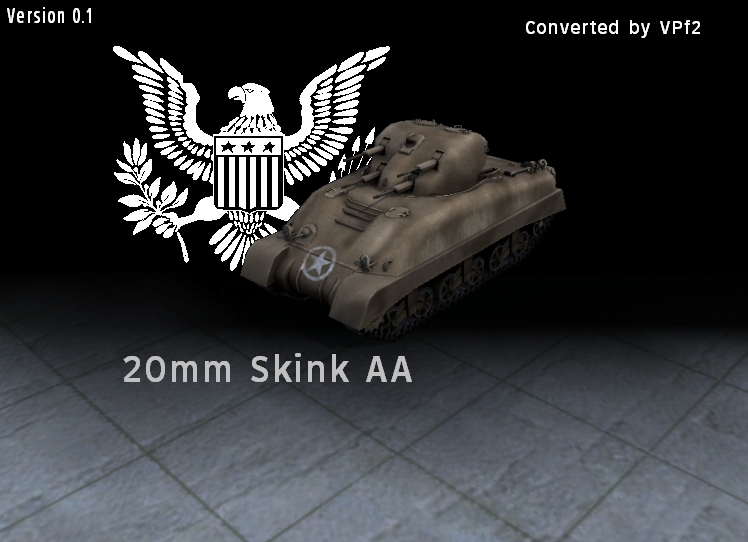 The American 20mm Skink AA Quad anti-aircraft tank has been added to the download section. 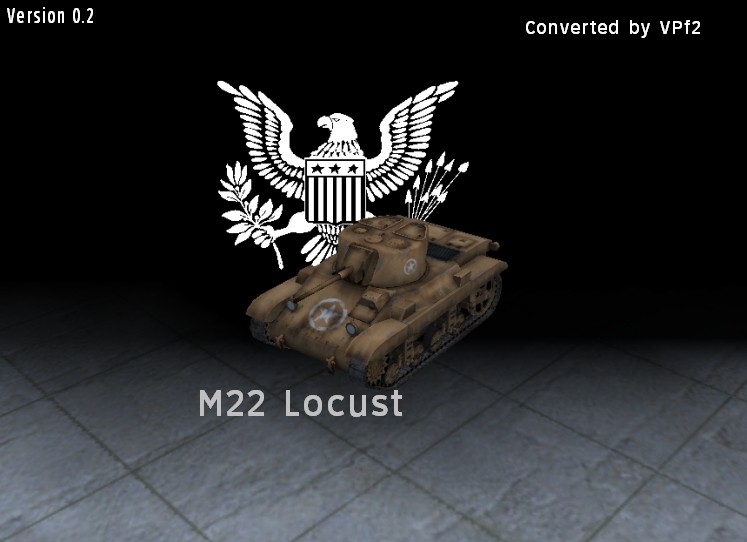 The American M22 Locust light airborne tank has been added to the download section. I would like to remind you all that posting graphical files featuring swastikas is against the rules of the website. The allied T28 tank destroyer was recently added to the download section. The Soviet SU-100 tank destroyer was added to Downloads section. Today I uploaded a new unit, Jagdtiger. Please know that it is an early version and won't be 100% bug free. Anyway if you have questions related to the mod go here. You can download the unit from the "Download" section in the menu or by clicking on the download icon below. Website will start functionally working on the 1st of February, 2009.